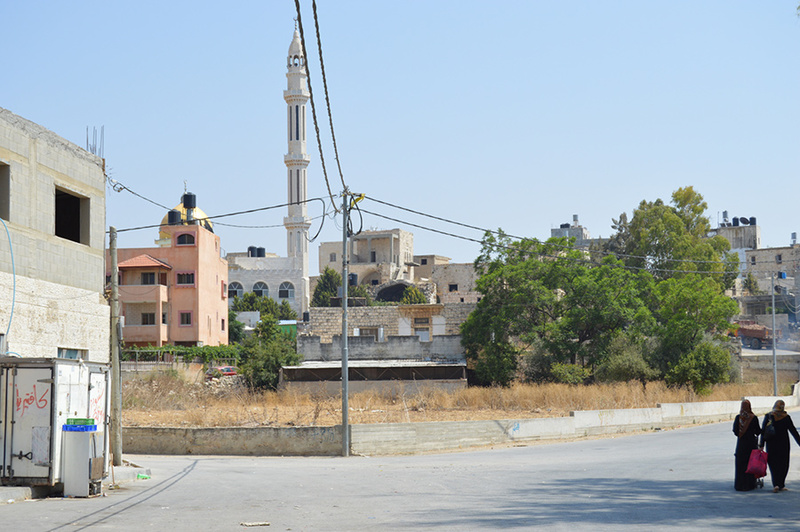 The beautiful mosque of Rantis, with its spectacular gold dome, towers above everything in the town. 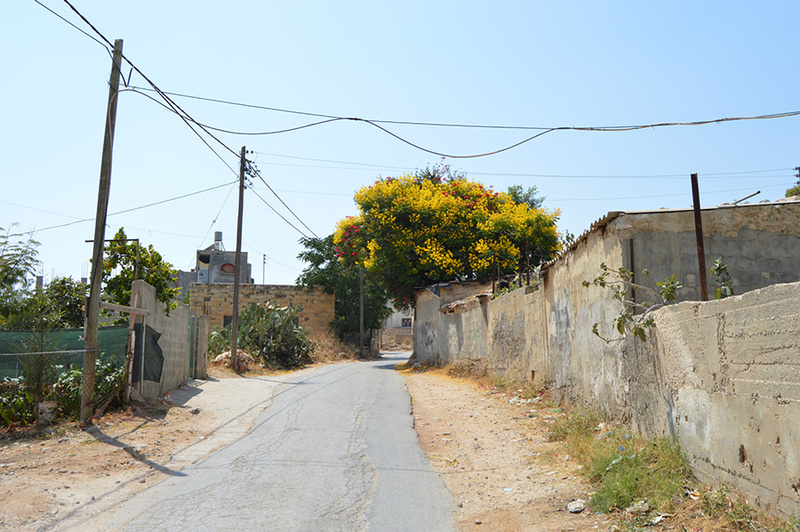 Surrounding it is a maze of old stone buildings, the remains of walls and ancient houses, decorated with colourful graffiti and paintings. 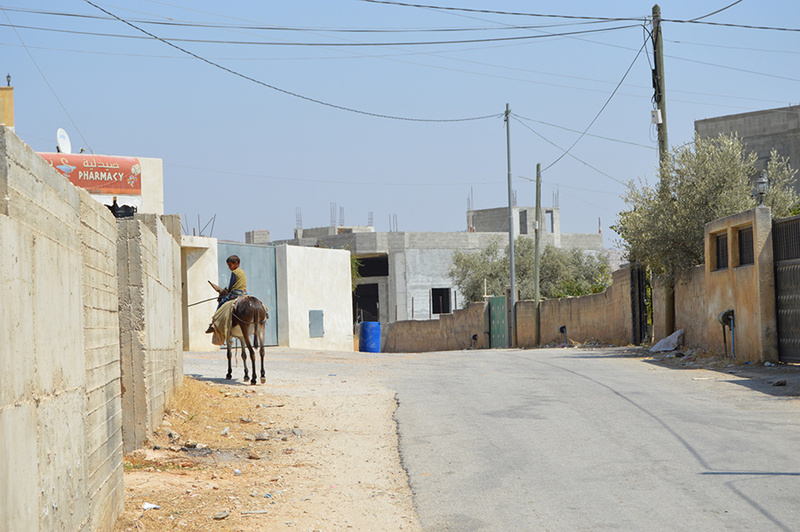 Rantis is a medium-sized village, 33km northwest of Ramallah, which relies heavily on agriculture. Exploring the old town is best done on foot, as the narrow, curvy streets could pose serious problems if you were to encounter a car coming in the other direction. 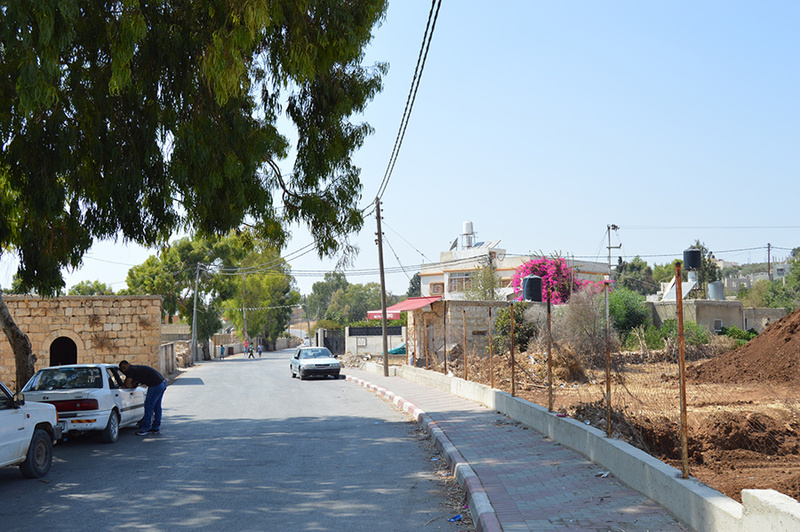 There is a minimarket in the centre of the village, alongside a few other small shops. 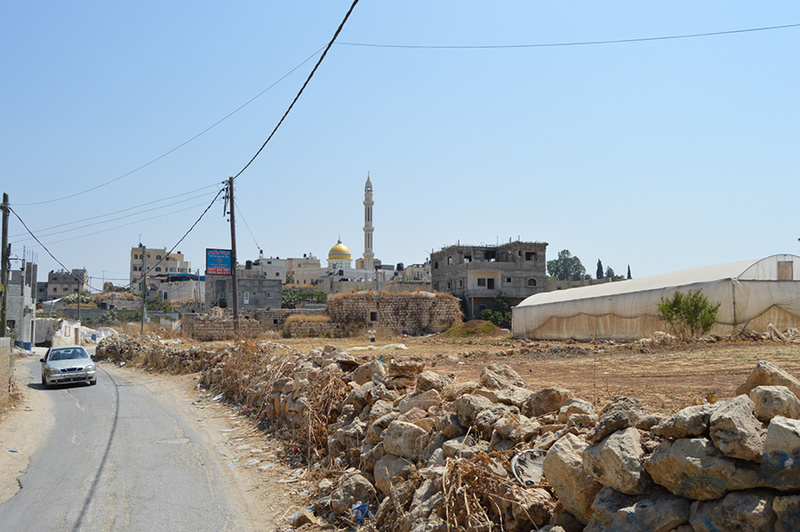 There are plenty of dining options in Ramallah, 33km away, or the nearby town of Biddya. 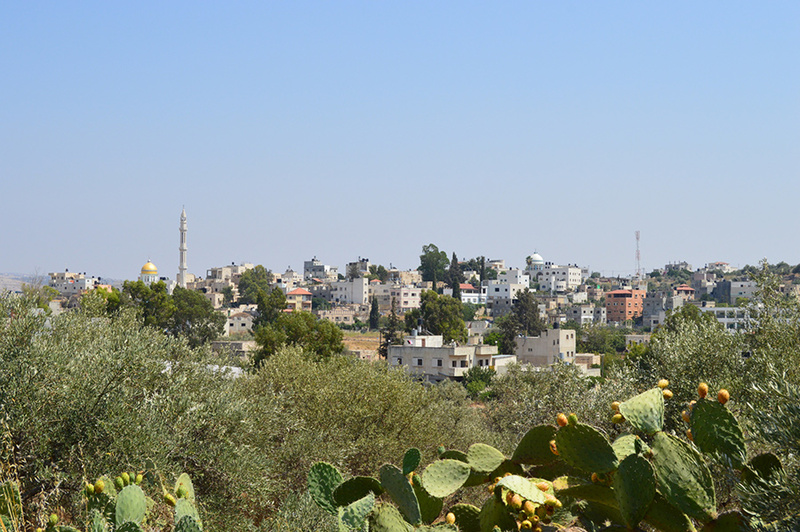 The best bet is to stay in a city such as Ramallah, which is 33km away.